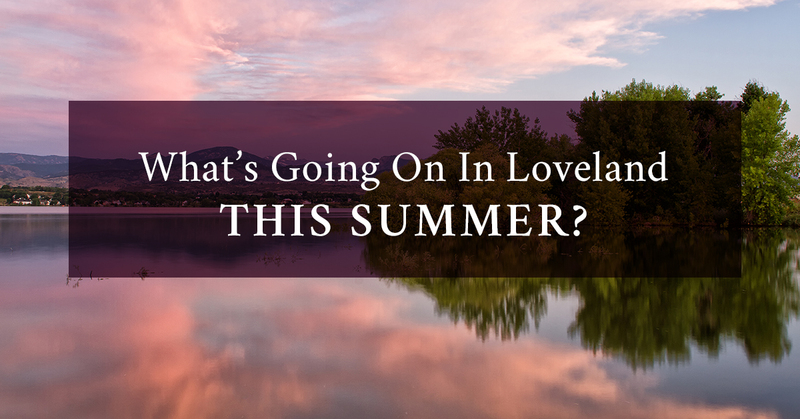 Realtor Loveland: What’s Going On In Loveland This Summer? A part of what new home buyers look forward to most is being a part of the community, heading downtown and running into people they know, or at the grocery store striking up a conversation with neighbors. 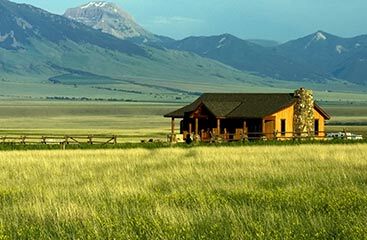 When you buy a house in Loveland, Colorado, you’re opening up to a warm and lively community, where people get out of the house and look for activities on the weekends, whether that’s simply happy hour at the local brewery or a hike through the mountains. If you’re relocating to Loveland, contact a realtor at The Janes Group and they’ll tell you all about the beautiful homes in the area as well as these fun activities you can look forward to. Coming up soon on Saturday, May 20th at the Loveland Food Share is the Front Range Rally, a craft beer, and food truck festival. Lovelanders love their food trucks almost as much as the beer, so be prepared to have some great food along with some fantastic local beers from Berthoud Brewing Co. to Odell Brewing Co. Celebrating Colorado’s outdoor, adventure culture, there will be over 50 craft breweries pouring over 150 different flavors. Be sure to come hungry and sample from 10 local food trucks, such as Bedrock BBQ and Ripe Tomatoes Wood Fired Pizza. Proceeds will benefit the Food Bank of Larimer County. Spend an afternoon with friendly barnyard animals on June 10th. The weather in Loveland in June is sure to be warm and pleasant so gather the kids and come pet some friendly goats, watch the horses, and stay for a beautiful Colorado sunset. The family day offers farm tours that are about an hour and a half with a fun zone or maze to explore after. Pack a snack and stick around for a family picnic as well. The kids will have fun and also have an educational experience while you can enjoy the beautiful Colorado afternoon. The growing artist community in Loveland is enhanced by the Loveland High Plains Arts Council, who hosts the annual Sculpture in the Park. This year, the show takes place throughout the weekend of August 12th. A day full of beautiful sculptures designed and created by local artists, you and the family can stroll through a beautiful park with the mountains in the background. Looking for something a little more adult-friendly? There are a variety of local breweries in Loveland who will gladly start a conversation with first timers. Loveland Aleworks has a wide range of taps, from tasty ales to hoppy IPAs. They’re also hosting a Pints For The People on Wednesday, May 17th, which donates a dollar from every pint to the Loveland Philo Club. Or check out Grimm Brothers and try the German Altbier. Whatever type of activity you’re looking for this summer, you can be sure to find something that fits your style in Loveland or the nearby Northern Colorado towns. The real estate agents at The Janes Group can’t wait to show you around and help you find a house for sale that you can turn into a home. To learn more about what is going on in town this summer and for guidance in the home buying process, contact a realtor today.